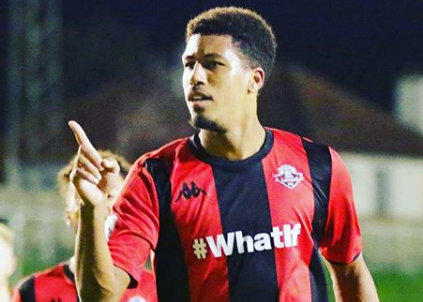 Jonte Smith and his Lewes Football Club teammates were on the road to face Hornchurch FC and defeated them 5 – 1. Lewes would take a 1 – 0 lead in the 3rd minute when Leon Redwood scored, the lead was doubled in the 18th minute when Steve Brinkhurst found the back of the net. Ten minutes later it was 3 – 0 with a strike from Omarr Lawson. Hornchurch would get on the scoreboard in the 51st minute when George Purcell converted from the penalty spot, but the Lewes three goal lead was restored in the 71st minute when Ronnie Conlon scored, the final goal of the game came in the 89th minute and Smith was on the spot to earn his team a 5 – 1 victory.